Holy cow! PayPal has reached a deal to buy iZettle, Europe’s answer to the mobile payments company Square, for about $2.2 billion. PayPal’s chief executive, Dan Schulman, says, "Small businesses are the engine of the global economy and we are continuing to expand our platform to help them compete and win online, in-store and via mobile." 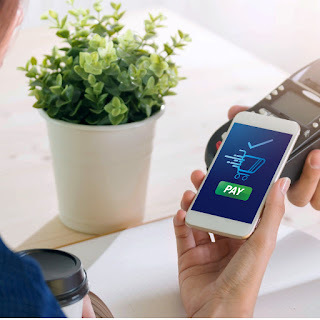 The deal is considered the company’s biggest takeover — and would underscore the arms race in the world of payments, especially as digital and mobile transactions are increasingly being adopted across the world. Read more about PayPal agreeing to the $2.2 billion deal for European payments start-up iZettle.